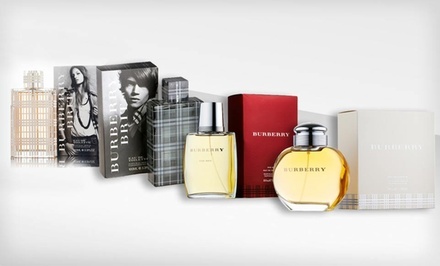 Groupon has Burberry Men’s or Women’s Fragrance (Up to 61% Off). Multiple Options Available. Free Shipping.